Smiling is a globally-acknowledged gesture that depicts joy. Some poets even claim that a smile can warm a person’s heart like the morning sun. It also can mean a few things – your very own personal happiness, or a sign that you are welcoming changes in your life. Whatever the case may be, smiling is a gesture that can improve any kind of mood. But not every smile is taken positively. In some cultures in the former Soviet Union and some parts of Asia, smiling is considered dishonest. 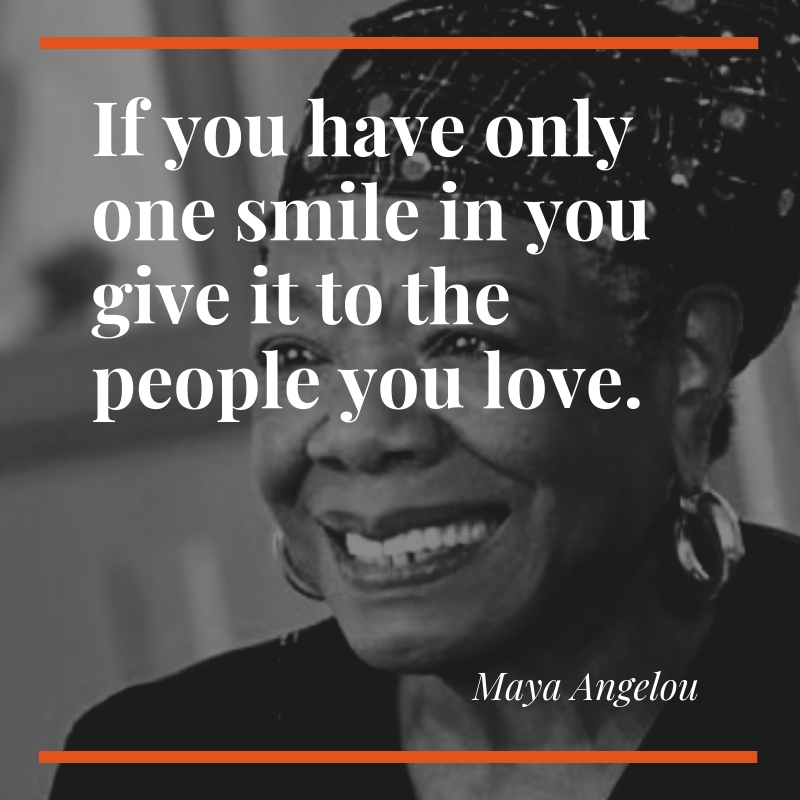 If you know someone who needs to smile more, these quotes can help you convey your message. These quotes are very heart-warming and cute, thus can invoke inspiration to bring a smile on their faces. Science teaches to think but love teaches to smile. Of all the medicines in the inner life, a smile is by far the best medecine. 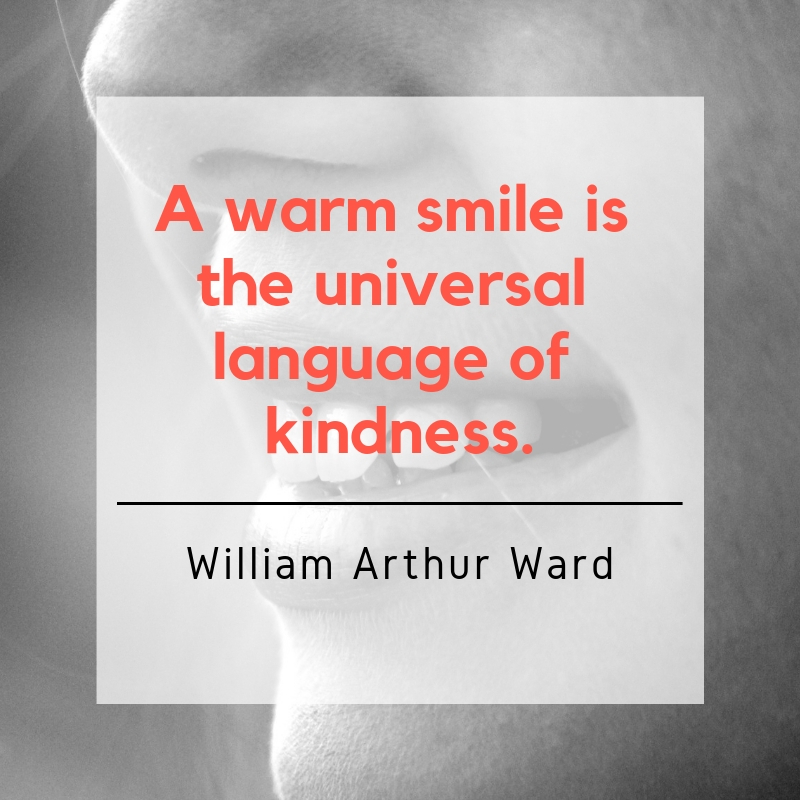 Are you in need of quotes that could help you bring out a smile on a person’s lips? We have exactly what you need! 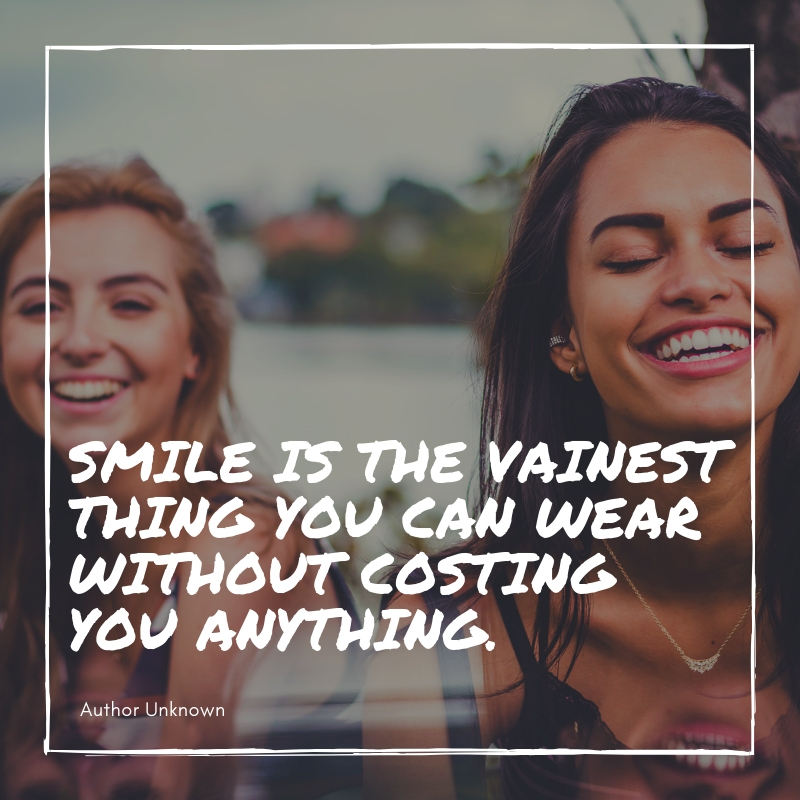 Feel free to share these smile quotes to anyone you think who needs it.